Young people are losing their trust in politics. While they tend to be overwhelmingly pro-European, many are seduced by the discourse of the extreme right or left of French politics. EURACTIV France reports. Disappointed, aggrieved, disoriented, the French youth is crying out for change. 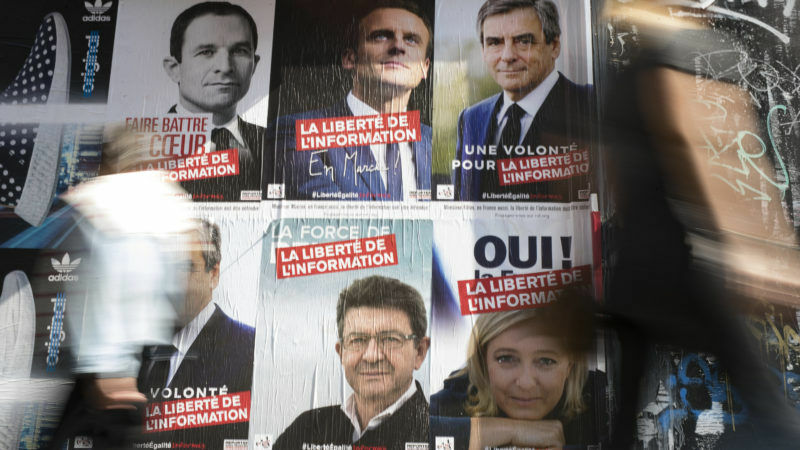 With unemployment levels high and a strong perception of corruption throughout the political class, young people are turning to the extremes of the political spectrum, represented by Marine Le Pen on the right and Jean-Luc Mélenchon on the left. But for the section of the population that most strongly identifies as European, this is something of a contradiction. An Ifop-Fiducial poll from 14 April credited Mélenchon with 30% of voting intentions among voters aged 18-24. Close behind in this age category was Le Pen (29%), with centrist pro-European Emmanuel Macron in third place (20%). 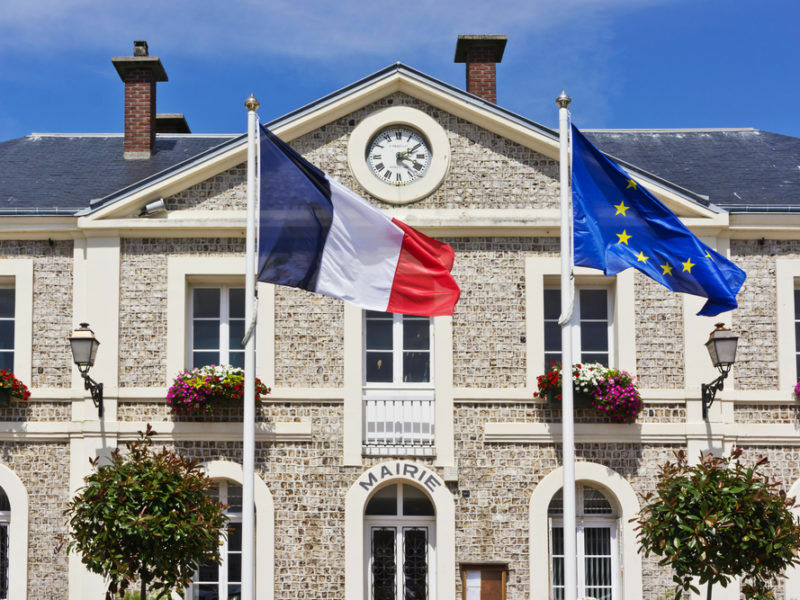 A large proportion of French voters have yet to decide who they will back in the first round of the presidential election this Sunday (23 April). Experts see this as an indictment of the candidates’ persuasive powers. EURACTIV France reports. 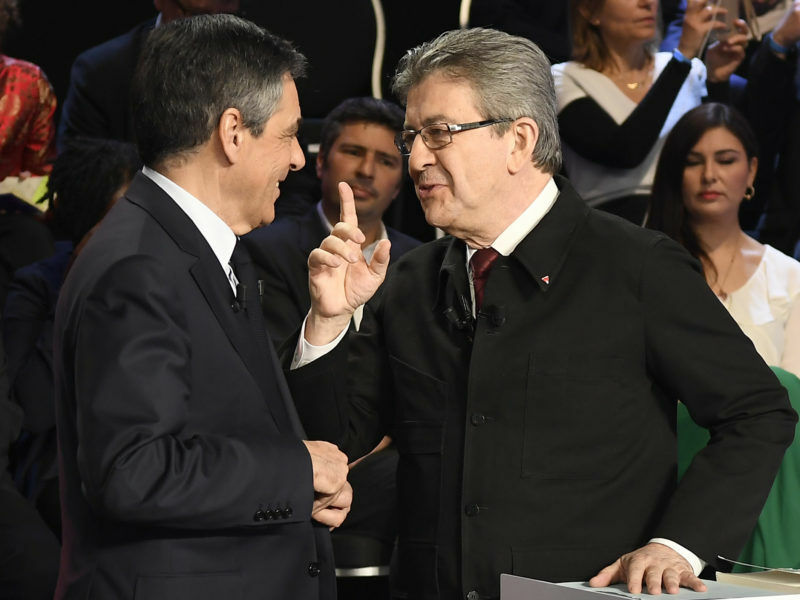 “If I compare the candidates, Mélenchon is by far the best. He speaks to young people. [Philippe] Poutou did well in the televised debate because he speaks a language the people can understand. Like Mélenchon and Le Pen,” said Étienne, a 28-year-old construction engineer. He sees the veteran far-left politician as the “least bad” candidate, “both in terms of his personality and his political programme”. The MEP is riding high on youth discontent, with the help of his dynamic communications director Sophia Chikirou, another former Socialist who left the party disenchanted after ten years of membership. Today, she is the mastermind behind the far-left campaign, having followed Bernie Sanders’ US presidential bid closely: he has worked on his image and is now seen as less radical, less aggressive and more likeable. Simon, a 23-year-old political sciences student, has supported Mélenchon since he began posting weekly 30-minute videos to communicate with the French people on his YouTube channel, which now boasts 300,000 followers. “He talks about subjects that are not brought up on the TV channels. It is a dialogue with his viewers. He talks about everything. But unfortunately, the mainstream media ignore this and prefer to take parts of his discourse in isolation,” he said. The reason most often cited by young people for their support for extreme politicians is a rejection of the traditional bipartisan model and the need for change. Another recurring theme is the failure of both right and left to address unemployment. 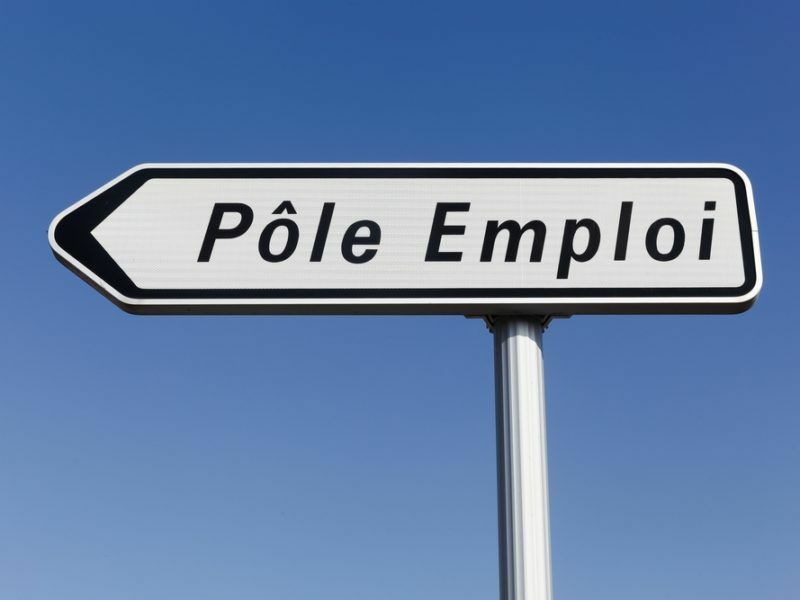 Youth unemployment in France stood at 23.6% is 2016, far above the EU average. This 30-year-old electrician is particularly interested in the National Front’s promises on immigration. “We should look after the poorest French people before taking care of the others,” he said. According to the survey Generation What?, in December 2016, 72% of French citizens between 18 and 25 years of age feel European. Yet, they are also highly likely to vote for an extreme left or right-wing politician who advocates leaving the EU. The far-left candidate hopes to renegotiate France’s EU membership and, if this fails, hold a referendum on leaving the bloc. “What worries a bit me is his position on Europe. Mélenchon overestimates the power of France and its ability to negotiate within the EU,” said Simon. For Étienne, the social aspect of his programme may be utopian but “it provides a good starting point for future improvements. And I agree with him that it should not be up to the French people and the civil servants to pay the price for the national debt.” However, “what concerns me the most is his position on Europe”. As for the National Front, Le Pen also wants to hold a referendum on EU membership, as well as to consider a possible exit from the euro, a return to a national currency and to “a Europe of independent nations”. Her supporters tend to agree. The National Front’s presidential candidate has made a symbolic scapegoat of the European flag during her campaign. Yet, the flag is not an official symbol under EU law. EURACTIV France reports. Liberal left wing progressives are at fault for all of this. They have forced Islamic colonialism on Europe in the name of ‘human rights’ and fight everybody who wants to put a stop to that tooth and nail, while screaming ‘racist’ with foam coming from the sides of their mouths. These vile progressive creatures simply hate freedom and want to replace it with an Sharia. They also hate white people and want to replace them with people from other continents. This is done through immigration, feminism and high taxes (used to for handouts to the colonists) causing too low birthrate among the natives to sustain themselves and of course through interracial relationships. Of course left wing liberals would reject al this that immediately..but it is what their opinions and actions support and they should be forced to own up to that fact, the fact that they are traitors to their own people on a monumental scale.